Hi! 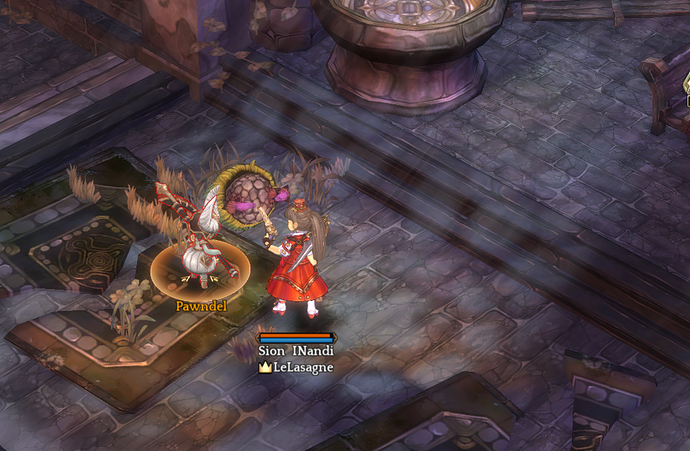 I don’t know why but i can’t attack Pawnd and Pawndel in tenet church, while all the others mobs aren’t a problem. Where’s the problem? can you post an image?_? Something similar happened to me the other day too. I could attack them pressing Z on the keyboard or using skills, but clicking on them while on mouse mode didn’t start autoattacking. I tried now and with Z works… WTF?! Okay, i’ll use keyboard mode from now on. Thank you to everyone. Any map that have quest to interact with monsters, you cant click to attack them.This bug has been going on for months.